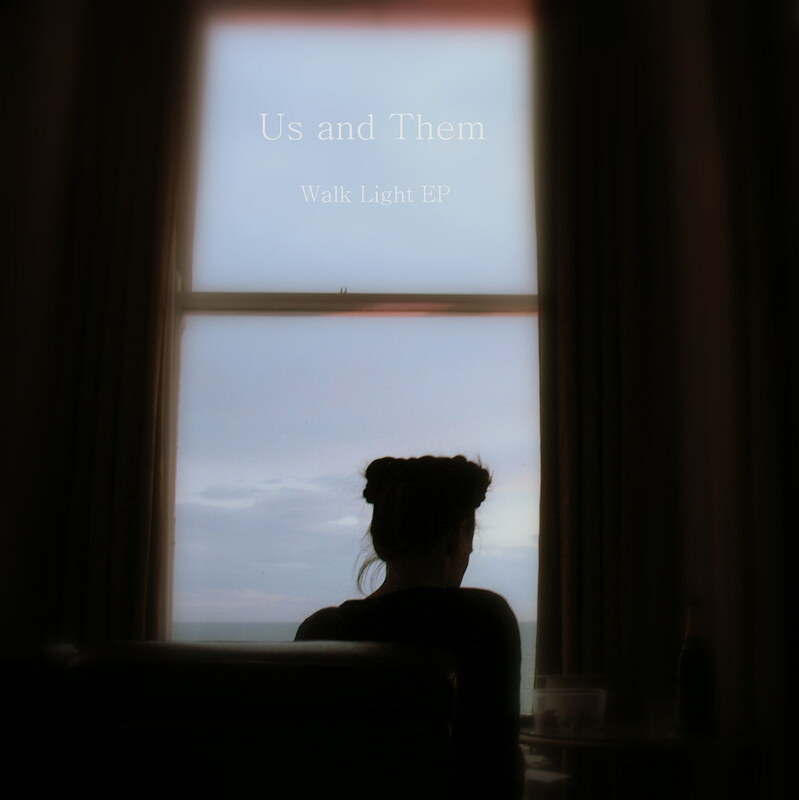 Walk Light – Vinyl EP with four tracks. Three colours are available: clear, blue/white or white vinyl. Price: 6 euro. 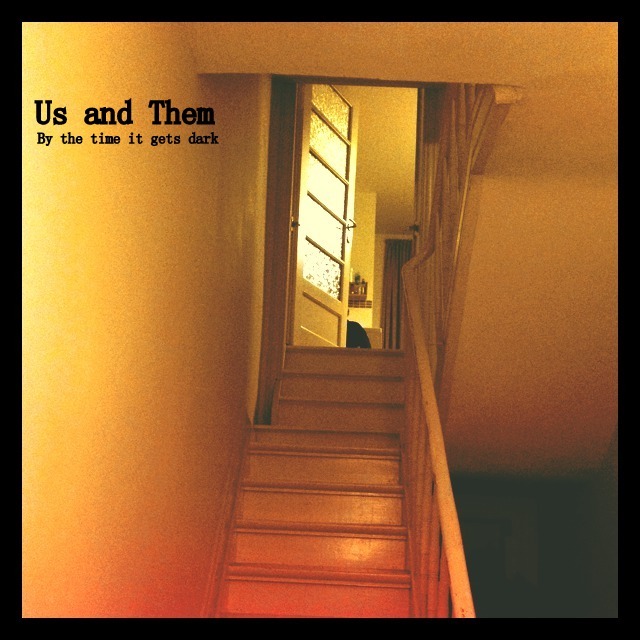 By the time it gets dark – Vinyl EP with three tracks. Clear vinyl. Price: 6 euro. 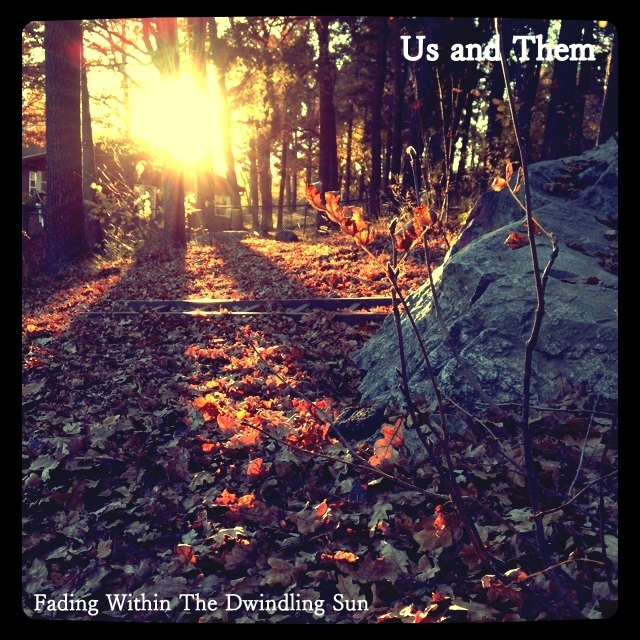 Fading within the dwindling sun – 10 inch vinyl record. Two colours are available: orange or white. Price: 9 euro.